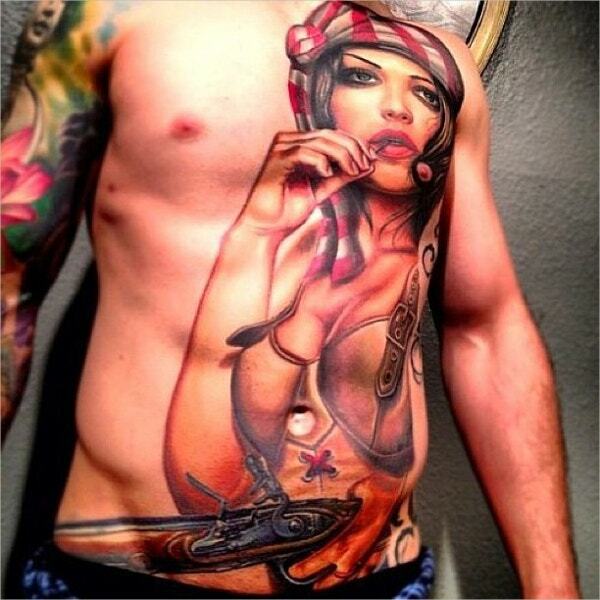 Tattoo designing has become an increasingly growing trend in the new generation. 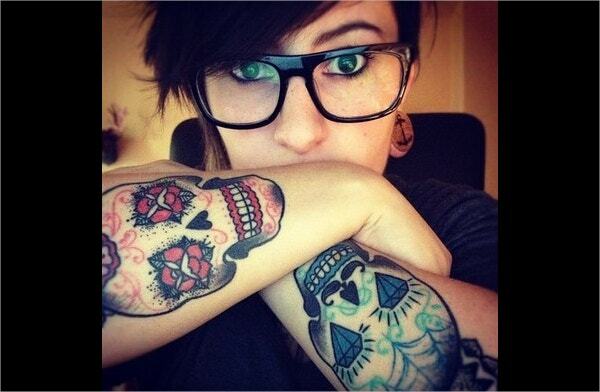 Tattoos are being seen as a means of self-expression. Tattooing has been practiced for many years in various parts of the world and here the human body becomes the canvas for amazing pieces of art in varying sizes and styles. 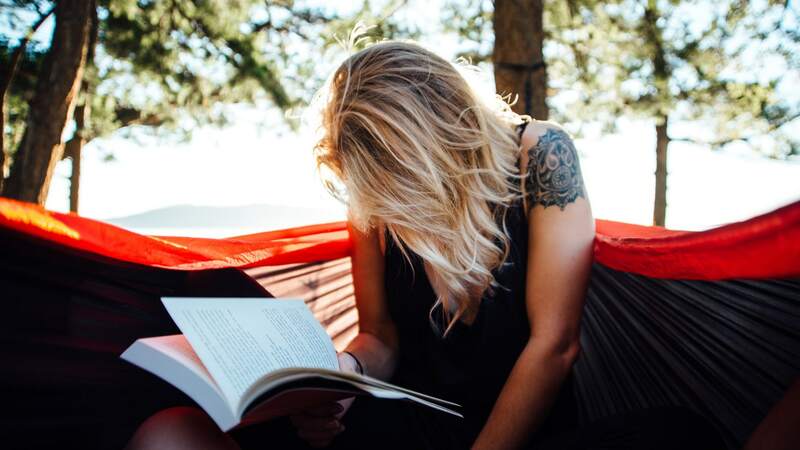 Choosing the right tattoo design can be a confusing task as you should opt for a tattoo design that speaks of your style, personality or your dreams. The tattoo will be a part of you for a long time.In this post, we are going to showcase a few of such amazing tattoo designs that will inspire you. You can also see Cool Tattoos. People these days are increasingly getting their bodies inked in various designs which may or may not have any meaning, like human figures, animals, symbols, words, names, etc. Our Cool Tattoo Design of Women is one such tattoo which will spellbind the onlookers through its beauty. 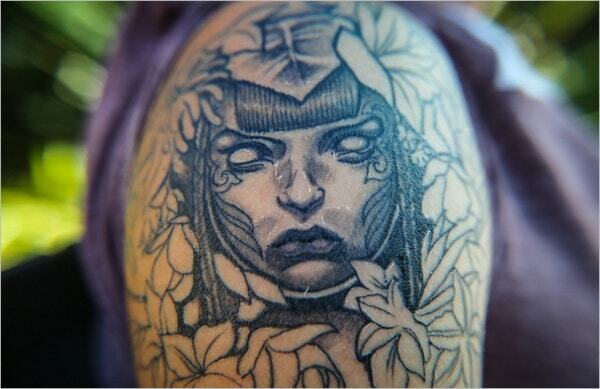 It’s a tattoo of a ravishing young woman and the designer has done full justice to the beauty of the young lady. 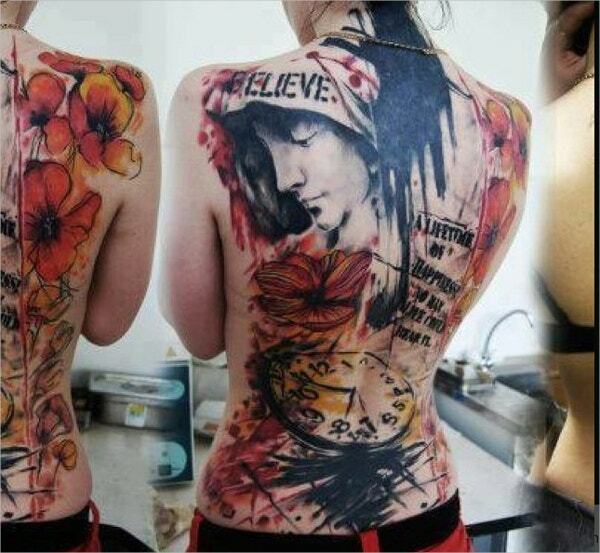 Having such a tattoo of your beloved on your chest will be on the bucket list of many for sure. 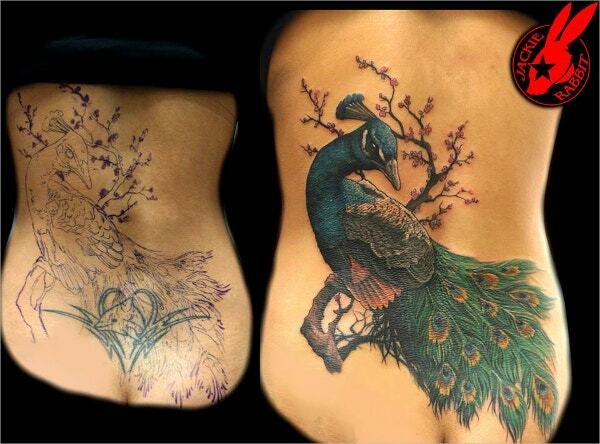 Tattoo art is reaching new heights with each passing day and the tree tattoo design is a prime example of that. Tree tattoo design is one of the unique tattoo design ideas. Trees are one of the major elements of this planet and they help us in breathing by providing oxygen. 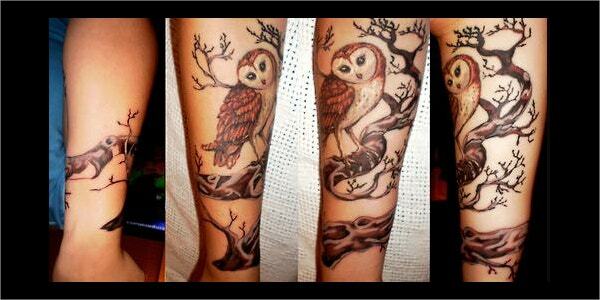 Tree tattoos are one of the first choices of those who are nature lovers. 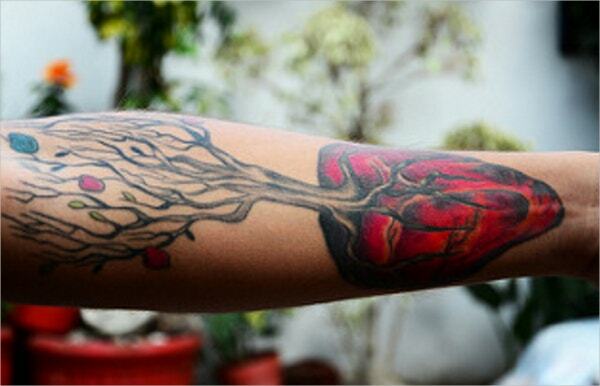 Tree tattoo symbolizes life on earth. 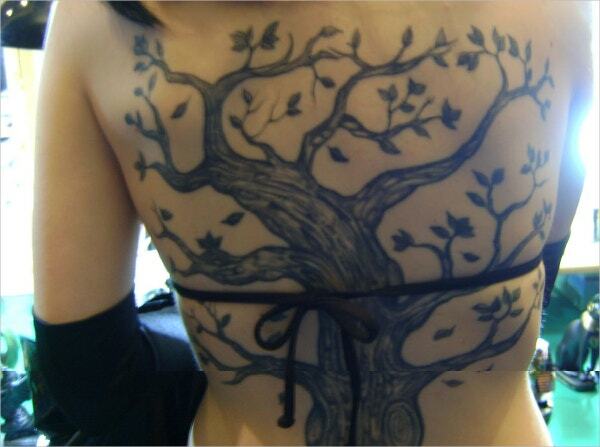 The tree tattoo design in the above picture showcases growth, beauty, and strength. Babies are gifts from the Almighty and parenthood can be the best feeling that anyone can ever experience in their lifetime. 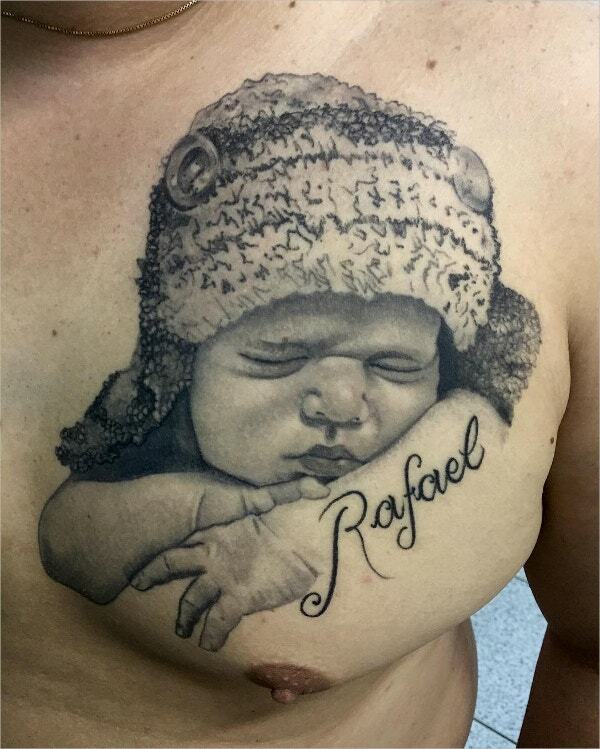 Many proud parents decide to ink their baby’s name on their bodies. The above Cool Baby Tattoo Design is an excellent example of this rising trend wherein a mother has opted for a tattoo design of her baby on her body and it looks very cute. Key tattoos are unique in their meaning and are very mysterious. 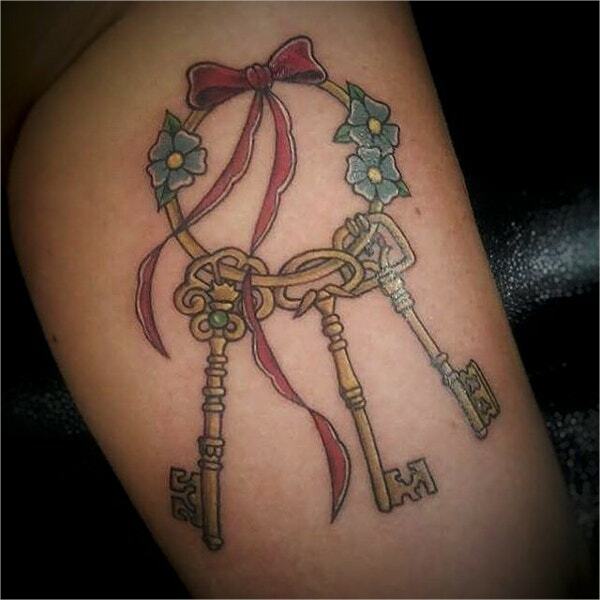 A viewer of your body may wonder why you have opted for a key tattoo and that’s what makes it so beautiful. It creates curiosity in the minds of the onlookers. A key tattoo can represent freedom and the desire to break free from the hustle and bustle of routine life. The unique looking designs and craftsmanship that you see in the above Keys Tattoo Design have the potential to catch the viewer’s attention for sure. Ink Cool Tattoo Design carries an attitude of cool, fashionable, and wildness which the younger generation is very well versed with. This awesome tattoo design will inspire to get yourself inked as it offers some breathtaking tattoo design patterns. 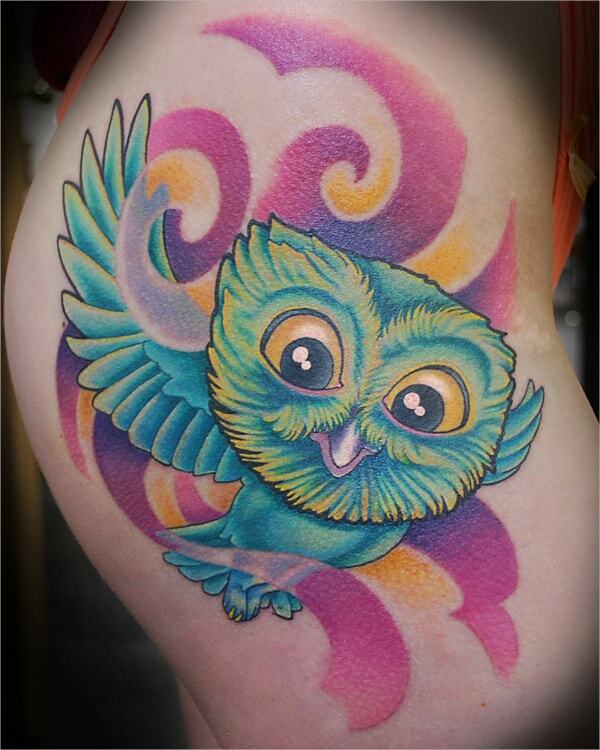 In the above tattoo design, the use of different colors makes it look more vibrant and eye-catching. 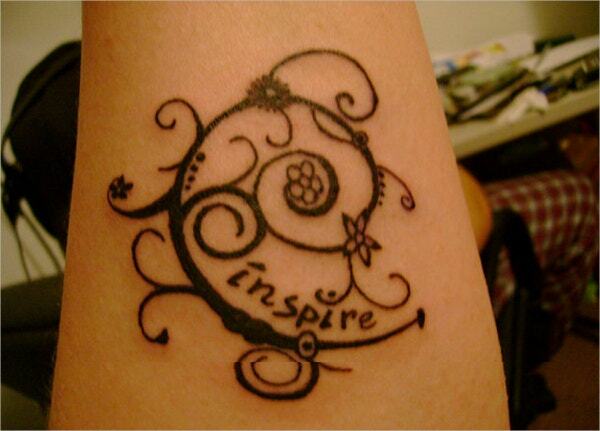 Whatever symbol or design you opt for, this Ink Cool Tattoo Design will help you look a class apart in the crowd. Summer can be a high season for tattoo artists as during summer, most people bare more skin than usual. And wouldn’t it be an appropriate time to show off your tattoos to the world? 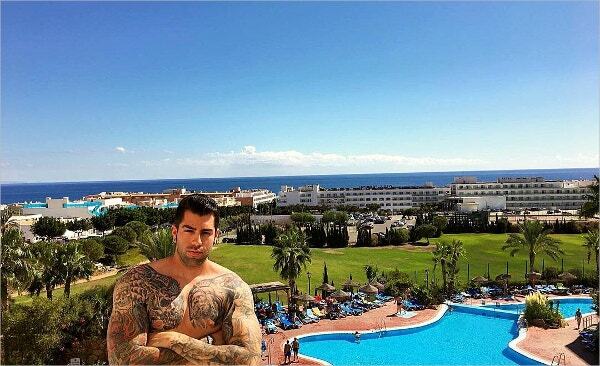 A Summer Time Tattoo design can be anything like a tribal design or skull emblazoned with your lover’s name; it will definitely say a thing or two about the person wearing it. A tattooed foot can look very stylish when it peeks out of the high heel shoes and will definitely add a feather to the glamor of the person sporting it. 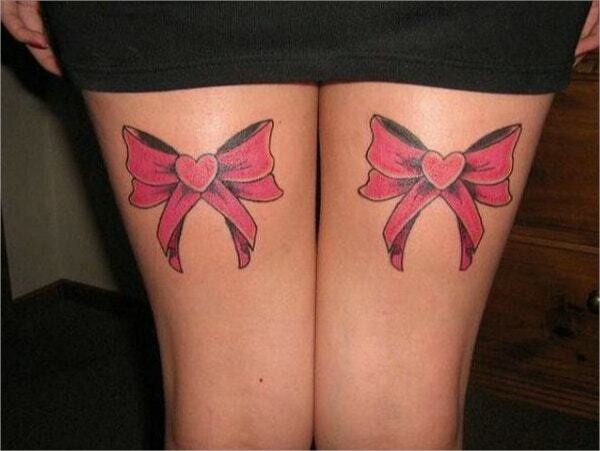 This Cool Tattoo for the Foot is very popular among ladies as they believe it is an ultimate way to express themselves. 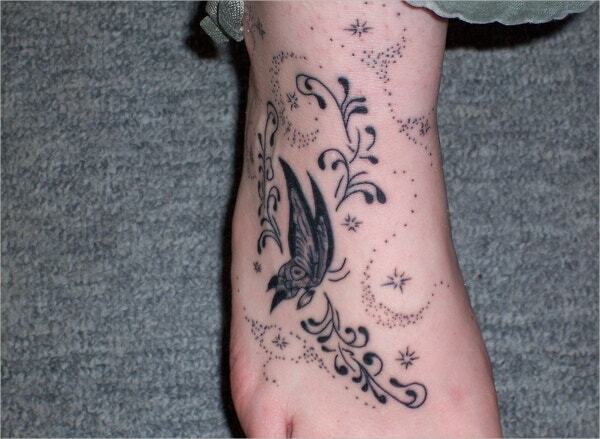 Foot tattoo is a rising trend in the world of tattoo design and is an integral part of modern fashion. The above tattoo design is an excellent example of foot tattoo design and in this, you can see a beautifully designed tattoo of a flower on a foot which signifies living a joyful life. 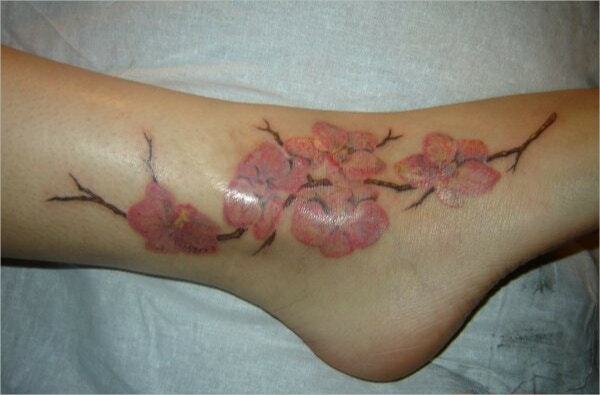 Hibiscus Tattoo designs are one of the fascinating flower tattoo designs that you will ever come across. The Hibiscus flower, which has it’s origin in the Pacific, comes in several colors and sizes with each color and size denoting a different meaning. This is the reason why most women select this Hibiscus Tattoo designs to reflect their character and personality. A Hibiscus Tattoo can be inked anywhere in the body and this beautiful and elegant tattoo design can hold deep symbolic value for those who wear it. 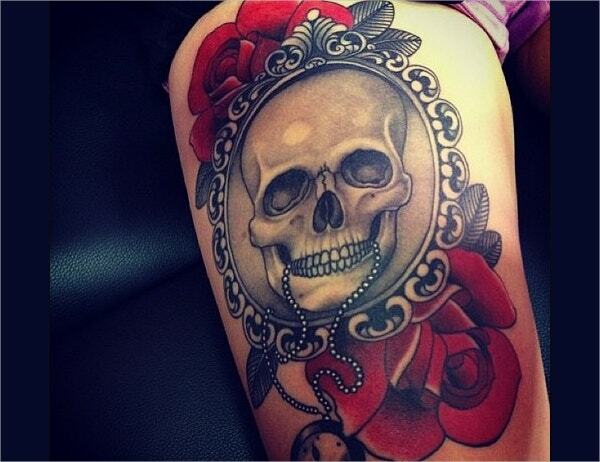 Nowadays, it has become a popular trend to portray Gothic themes in tattoos. Gothic-themed tattoos majorly contain pictures of vampires and monsters. Although it is not a mainstream tattoo design, it can be worn by both men and women and can be made in any size. Ideally, this type of tattoo is good to be designed with a dark color combination of black, blue, etc, as you can see in the picture above. Besides reaching the decision whether to opt for a tattoo or not, the next big decision is what design you should choose. Tattoos can look really cool, provided a lot of thought has been put into selecting the right design that will suit your personality. You need to have a clear understanding that it is going to be a permanent part of your body. So it is best to make the right choice from the outset to avoid tears and regrets later. The more planning that you put into your design of choice, the more likely it is that you will enjoy your tattoo now, in the near future and through to later stages in your life. Hopefully, the above-mentioned tattoo designs will come handy for you.